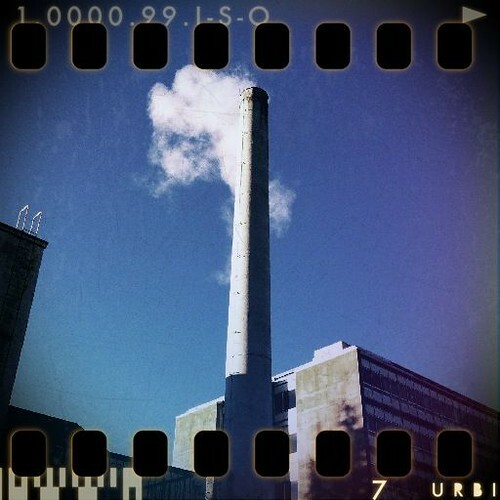 The smoke stack at LGH, December 30, 2010. This entry was posted on Saturday, January 1st, 2011 at 4:27 pm	and posted in Photography. You can follow any responses to this entry through the RSS 2.0 feed.